My Love Lula Beauty Box! 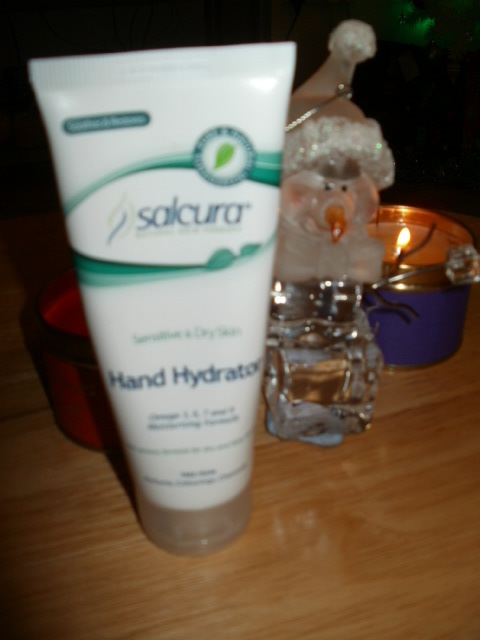 My first item is a Salcura Hand Hydrator, i really go through a ton of hand creams as i only have to look at products with SLS in and my skin starts to dry out, i also have contact dermatitis on palms of my hands as i am allergic to a lot of metals like nickel. This is a fabulous hand cream! It sinks very quickly into my hands, there is no residue left on the hands. Designed for people with mild to moderate dry skin on their hands i have found this hand cream a real treat to use and it seems to be helping my dry skin issues. 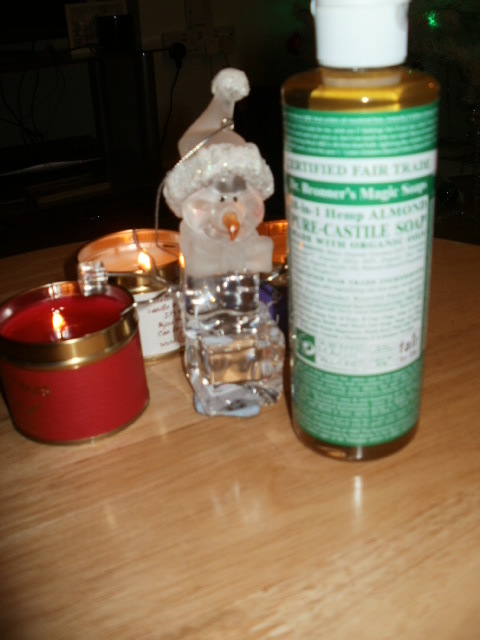 Next up is Joik Silky Facial Serum and Joik Shimmering body lotion, i am putting them together as they are only very small samples and i do not rate them as individual items at that size really. 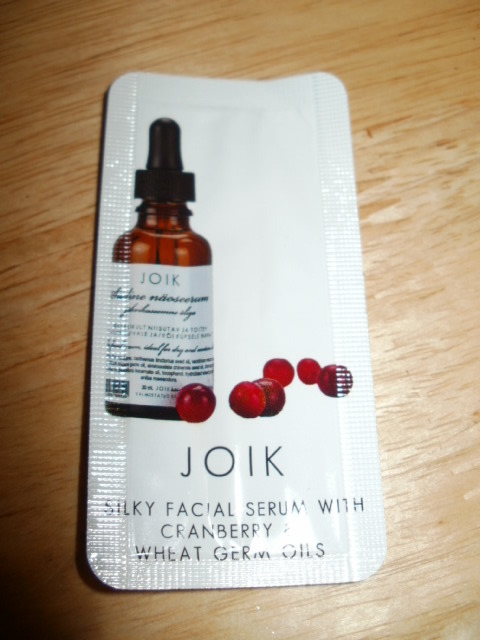 The lotion i have not received yet but it is on its way so onto the serum..
Joik Silky Facial Serum has cranberry and wheatgerm has to be in the most awkward opening serum sachet ever!! Who is going to guess you fold and squeeze it and the oil comes our the underside all over the place lol ( its not idiot proof for people like me hehe) .. it smells lovely and is meant to be for mature skin and that is as far as i got this as it went everywhere which is a shame as a love trying new serums and skincare! 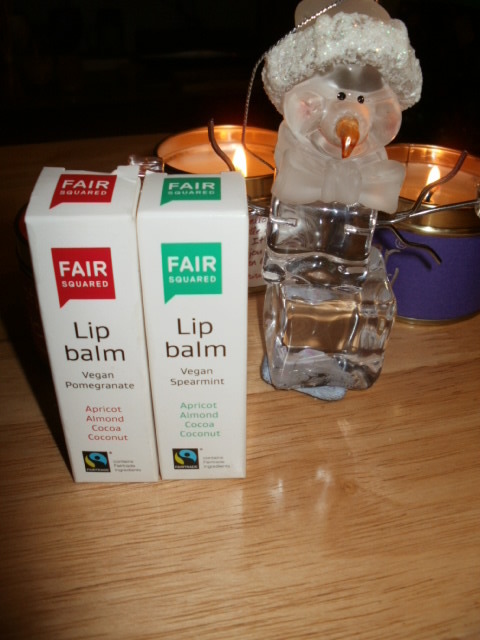 Fair Squared vegan lip balms are not products i have heard of before but their balms are wonderfully soft and just glide over the lips without pulling the skin. I got a spearmint and a pomegranate one the latter of which i have open and am using. Made with apricot kernel, almond, coconut and coca butter these balms are ultra soft and hydrating on my lips i have to say and much needed at this time of year. They are fair trade and really reasonably priced too at £2.99! Last but not least is Dr Bonner’s Magic Soap, i have used a variety of these soaps before and if you travel a lot a bottle of this is an incredible handy thing to have because .. well you can wash just about everything with it! So this month i am torn with my Love Lula box, there is bits i loved like the hand cream and the soap and that’s really where the value of this box lies plus the lip balms. 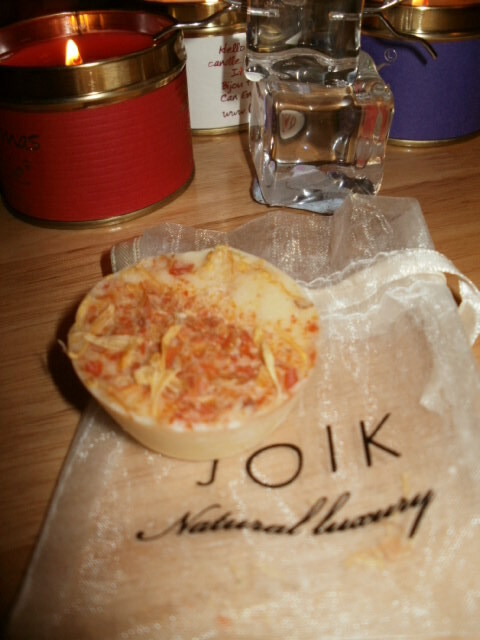 The Joik not so much really as the samples are tiny and the face oil very awkward to open. 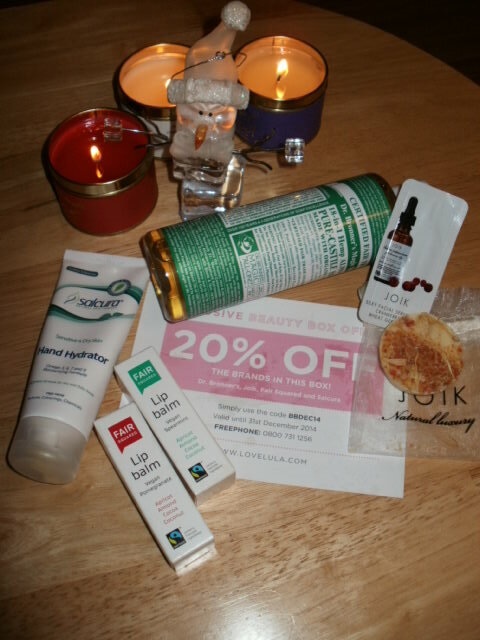 But i can still see the value in the box and the fact it is organic too accounts for a lot too, so here is looking forward to January and another organic beauty box from Love Lula! As always there is a card with 20% off the the brands in the box too which gives some pretty amazing discounts on products .. 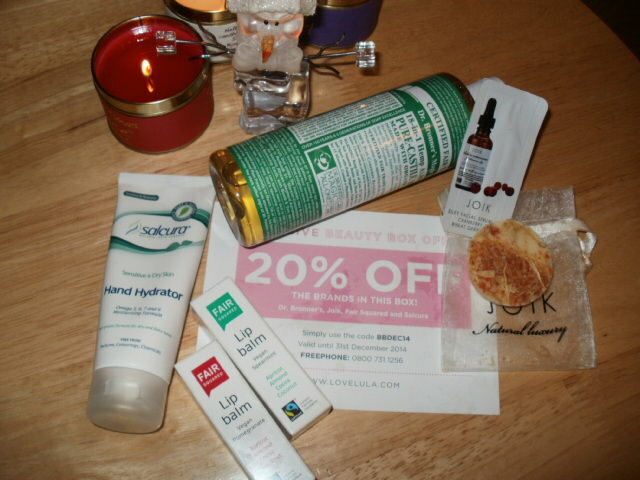 This entry was posted in Beauty, Eco Cert, Health and Beauty, Natural Health, Organic, Organic Cosmetic, Paraben free, skin friendly, Skincare, Vegan and tagged Dr Bronners Magic Soap, Fair Squared Lip Balms, Joik luxury Bath Truffle, Joik silky facial serum, Love Lula, Organic Beauty, pure, Salcura Hand Hydrator, Vegan on December 14, 2014 by the40somethingbeautyblogger. The Dr Bonner’s Magic Soap looks amazing, I am going to have to hunt this out. I also travel a lot and this would be so handy to have. That is a great collection of skin enhancers there.